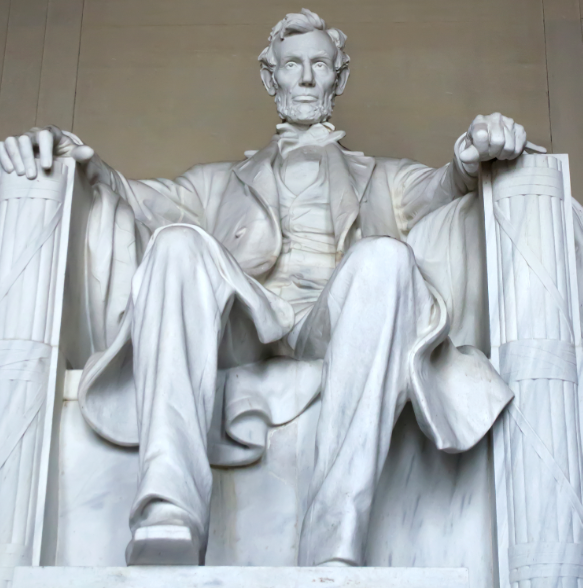 President Lincoln was one of the most influential men to ever sit in office and he’s fondly remembered throughout DC. We are home to the Lincoln Memorial, but in this city visitors can also follow in the footsteps of Lincoln’s last trip. On April 14th 1865, Lincoln had a trip to the Ford’s Theatre planned with his wife. This was a mere five days after the surrender of the Confederate Army in the courthouse. Lincoln had been instrumental in leading the Union to victory and abolishing slavery in the country. He always stood strong against slavery and his election was the spark that caused states to secede from the Union. Most of Lincoln’s time in office was spent trying to repair the fractured country and bring the leaders of these states back into the fold. Slavery had a huge cultural and economic impact on America and the states opposing its abolishment were numerous. Through careful planning and a host of learned cabinet members, Lincoln eventually triumphed in his battle against the Confederate states. This would eventually be his downfall, as the world would discover on that trip. The historic Ford’s Theatre was the backdrop to Lincoln’s assassination, as he and Mary Todd watched a performance of Our American Cousin. The assassin, John Wilkes Booth, believed that his actions would restore the Confederacy to greatness once more. He thought that with Lincoln out of the picture, the Confederate states would be able to get back into the fray. Booth shot the President point blank before shouting ‘Thus always to tyrants’ and escaping the theatre. He successfully evaded capture for 12 days before being found and killed while resisting arrest. The President was taken to the Petersen House, where he was attended to by Dr Charles Leale for eight hours. Lincoln’s tall stature made it impossible for him to be placed on the bed, so the doctor held his head for the duration of the time. The President eventually died in the morning of the next day, after a long coma through the night. Physicians were hopeful that their efforts in clearing the clots from his brain and allowing him to rest would turn things around but this was not the case. President Lincoln’s relationship with the Ford’s Theatre is perhaps one of the most famous but the theatre has grown in fame itself. It’s still in use today and serves as a monument during the day, with live shows on at night. The building stands as a testament to Lincoln’s love of the theatre and a place in which visitors can see the circumstances around his death. The theatre was closed for a period of years after Lincoln’s death, as many found it distasteful to have such revelry in such a sad place. The building was converted into offices and served as such until 1893, when part of the edifice collapsed and killed 22 clerks. It wasn’t until 1968 that the theatre was restored to its former glory and reopened as the building that we know today.